Super-effective antifungal, antibacterial & antimicrobial formula leaves hair and scalp looking and feeling great! Healthy Hair Plus Antifungal Shampoo contains Coconut Oil, Grapefruit seed extract, Emu Oil and Jojoba Oil – our anti-fungal shampoo has been formulated to ensure that fungus, oil and dirt are cleansed from your hair and scalp. Emu Oil has been attributed with many healing properties when used as a treatment in scalp & hair care. Emu Oil, an animal-derived lipid that is useful as a carrying agent for anti-microbial formulations, are disclosed that are useful components in anti-bacterial, anti-fungal, and anti-viral treatments. Jojoba Oil is used to regulate the sebaceous glands found in our scalp, these glands secrete a waxy substance primarily for skin protection however when an excess of this substance is produced we experience “greasy hair / scalp conditions” and when insufficient sebum is produced we experience a dry and flaky scalp (i.e. dandruff). 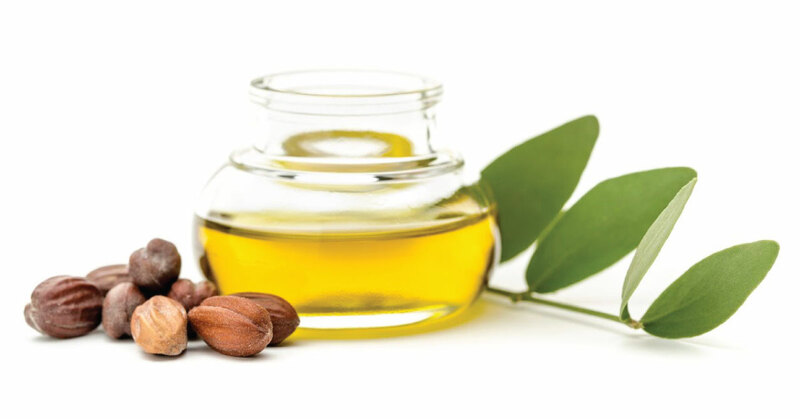 Jojoba oil has been cited as being the closest match to our natural sebum – skin oil. Jojoba Oil is used to regulate the sebaceous glands found in our skin and scalp, these glands secrete a waxy substance called sebum, primarily for skin protection however when an excess of this is produced we end up with greasy hair, oily hair, scalp issues and build-up. Jojoba oil has been cited as being the closest match to our natural sebum - skin oil. Coconut oil contains caprylic acid which has effective anti-bacterial, anti-viral and anti-fungal properties. In terms of an anti fungal treatment, the medium fat ty chain fatty acids found in coconut oil have a fungus killing action and have been proven to eradicate these types of scalp & hair conditions. 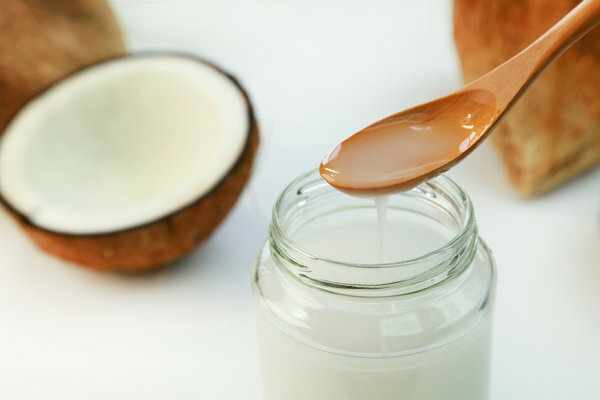 Coconut oil includes a moisturizing action for hair strands and adds a luster, shine and softness to the hair. It contributes in preventing hair breakage & split ends and has been cited as slowing down the progression of hair loss. The vitamins and essential fatty acids naturally found in coconut oil nourish the scalp and help to remove sebum build up from hair follicles. Coconut oil helps improve scalp health and fights infections and fungus, coconut oil in this remedy will nourish your hair and scalp. 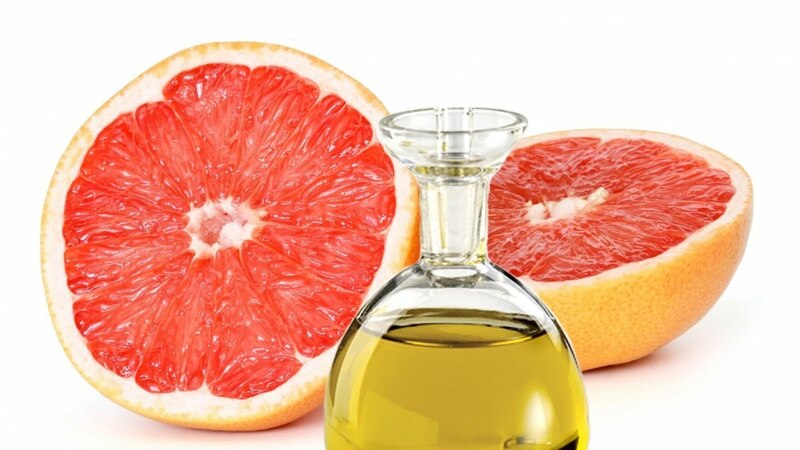 Grapefruit seed extract is made up of several different derivatives of the whole grape seeds. This is a potent mix of flavonoids, linoleic acid, vitamin E and OPCs. Vitamin E and OPC’s are credted with anti-hair loss properties as well as stimulating healthy hair growth. Grape seed extract offers a well-documented antioxidant action, essential in hair & scalp care. Grapefruit seed extract has been found to be effective against 100 different fungal species. It is ideal for treating pesky scalp fungus. This cutting edge anti fungal shampoo formula helps heals and soothes the scalp, not just at surface layer but with a deep penetrating action. With a combination of botanical extracts and natural oils this formula will help to eradicate bacteria and fungus in a healthy non harmful manner. 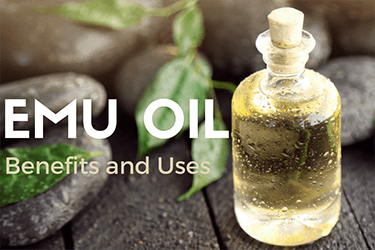 According to Google Patent Emu Oil is more than just an anti-fungal it is beneficial for so many more skin and scalp issues than you thought....take a look at their research and studies. Wet hair and apply enough shampoo to lather your hair and massage in to scalp from root to tip for 1-3 minutes then rinse with luke warm water, then condition with Anti-fungal Conditioner. great shampoo. but, I get bacterial shampoo instead of the product I ordered at least one-half the time. this product doesn't work as well with my condition. I also order the anti-fungal conditioner which I really like. Great service and a great product. This company is very efficient and has excellent customer service and communication with its customers. Scalp even worse and hair is more straw like. Not pleased. Based on other reviews I thought this product would help me. First of all, the bottle cap came damaged. Second, it has done nothing by dry out my scalp and has made it even more itchy and flaky.